The Utilities Maintenance and Distribution Department assures optimum maintenance of the physical infrastructure that delivers utilities throughout campus. For any utility located on the Georgia Tech Campus, please call Utility Protection Center at 770-623-5786 and request your utility locate for the area you are planning to dig. This process is mandated by Law and all the digging must come to us by UPC811. 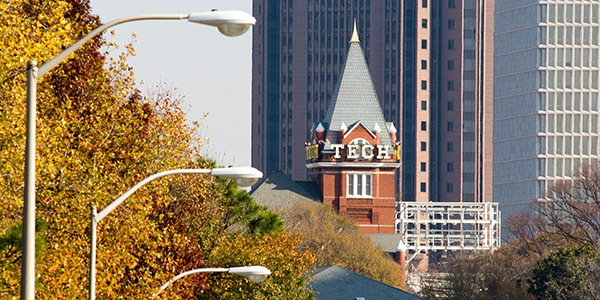 Georgia Tech has two district energy plants and several satellite chillers on campus. 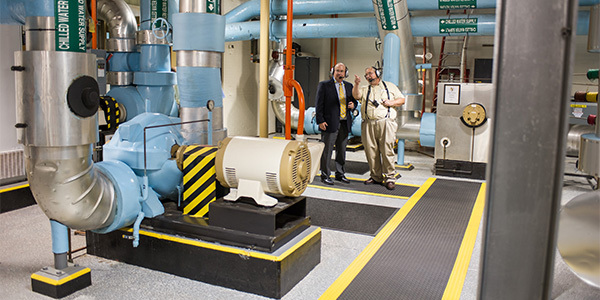 Together, our district energy plants provide chilled water to over 7 million square feet of building space and steam to 4.7 million square feet of building space. The Utilities Infrastructure team maintains these plants as well as all piping and distribution support equipment leading up to buildings.